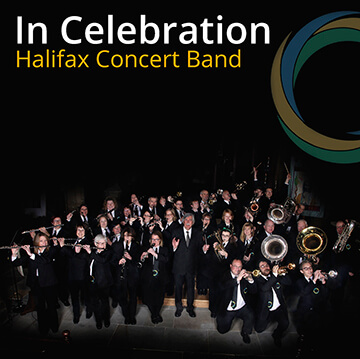 We have completed our project with Halifax Concert Band and the CD ‘In Celebration’ is now at the manufacturing stage. Recorded at St Mark’s Church, Siddal, Halifax in late June, during our wonderful summer, the music programme contains a varied selection of popular music. In addition there are a number of compositions by the Band’s Musical Director Christopher Binns. The CD will be launched at a concert by the Band at St Mark’s Church on Saturday 20th October commencing at 7.30pm. If you are unable to attend the Launch Concert you will be able to purchase the CD by visiting the Band’s website. To view the concert band and choral music of Christopher Binns please visit his website.